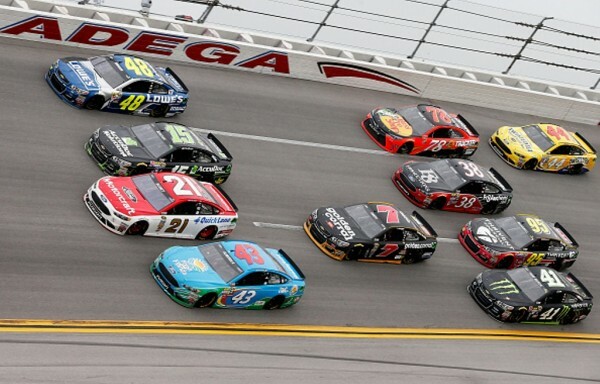 Cars race during the NASCAR Sprint Cup Series GEICO 500 at Talladega Superspeedway on May 1, 2016 in Talladega, Alabama. 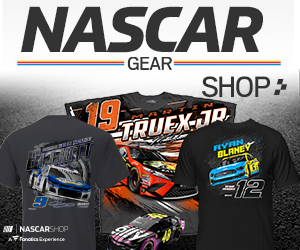 To say Sunday’s NASCAR Sprint Cup GEICO 500 at Talladega Superspeedway was a wild race is an understatement. Brad Keselowski scored his second victory of the season and the 19th of his career but he was one of the few drivers not involved in accidents. A total of 33 of the 40 starters were caught up in crashes that include two flipping cars and one that rode the frontstretch wall as the checkered flag fell. 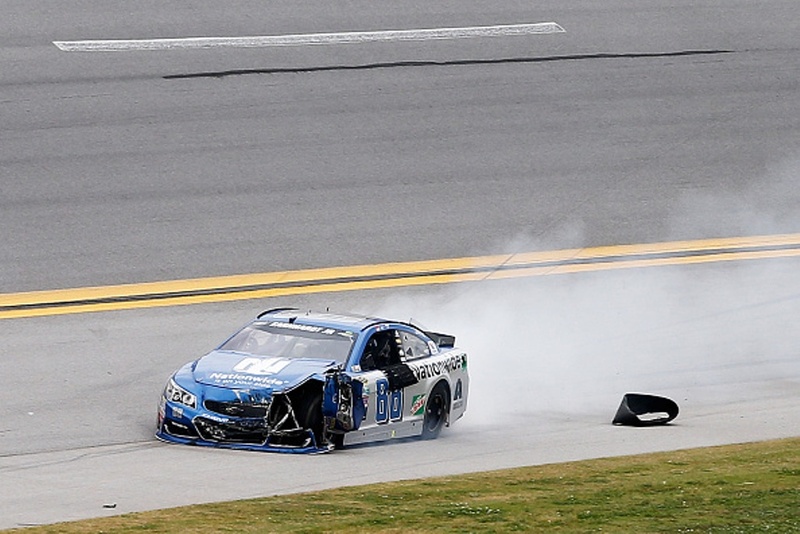 Here’s how it all went down Sunday at Talladega Superspeedway. Under gray threatening skies and with a forecast for rain, Chase Elliott led the field to the green from his second career pole, Austin Dillon started outside in second, Dale Earnhardt Jr. just behind Elliott in third. By the end of the first lap, Elliott was leading, Dillon had dropped back and Earnhardt was second, followed by Jimmie Johnson. 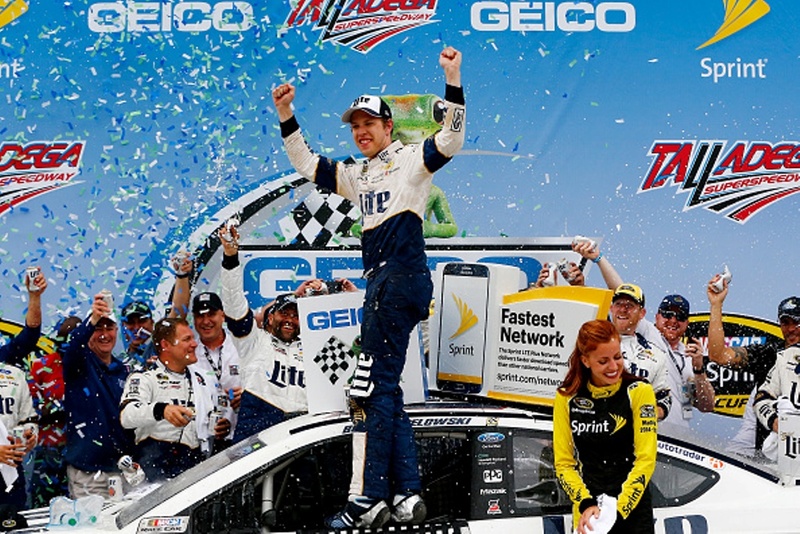 ; Brad Keselowski was fourth, Carl Edwards fifth. By lap 2 the front six were single file.